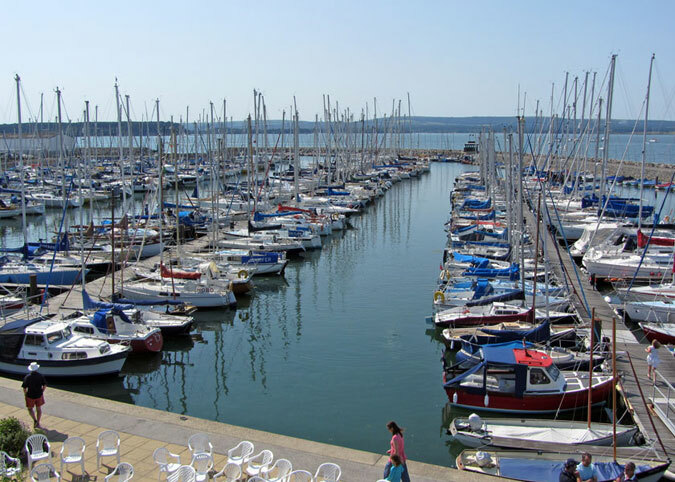 We have been appointed by Poole Yacht Club to deliver an integrated Smart Club Solution which will include Smart Membership management software, Smart EPOS tills and stock control and Smart Access Control. The Smart Club Cloud will also be introduced to enable members to manage their own contact information and to securely pay invoices and transfer funds to their new smartcards online. The smartcards will be personalised per member and will include a bespoke club design. Each member’s card will be used to gain entry to the clubhouse as well as to avail of discount at the club bar. We will also be working with Poole over the year ahead to introduce additional ‘yacht club specific’ features to our Smart Membership solution. We are delighted to be adding Poole Yacht Club to our established list of clubs in this sector which includes Royal Cork, Kinsale, Royal North of Ireland, Newport Boat Club and many more. We look forward to working with the Poole team over the coming weeks on the installation which will aim to deliver significant efficiencies and improvements across administration, communications, finance and overall operations during the months and years ahead. For more information on Smart Club Solutions please contact Michael@smartclubsolutions.com.